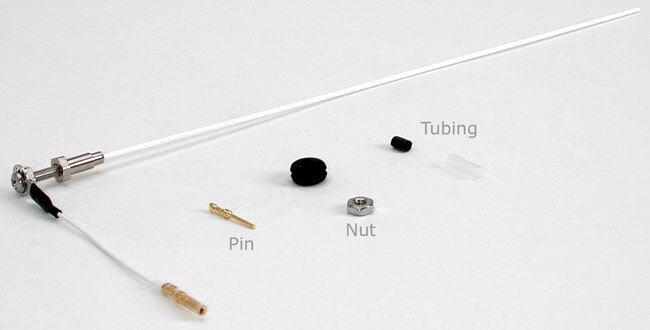 Designed for surface model receivers, the Slimline Boat Antenna replaces original antennas having lengths of 15"- 22". A 9" whip plus 3" of lead replaces a total of 12" of the original antenna. Easy one hole mounting, removable whip and receiver quick disconnect make this "the cool boat antenna!"